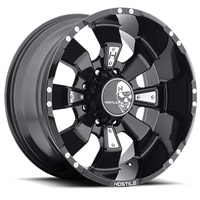 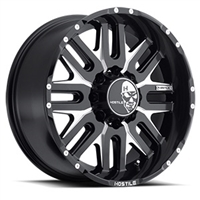 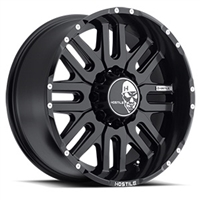 Enhance your truck with Hostile custom wheels. 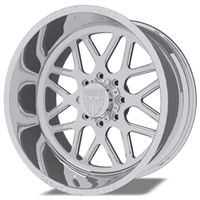 Countless hours of design and engineering mean your new wheels are as bold as they are durable. 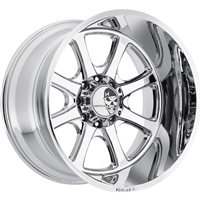 All of our wheels are a direct bolt on and are built to your vehicle’s specifications. 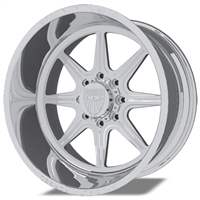 Custom finishes are available upon request. 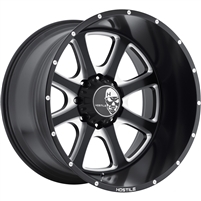 Call our customer services department to make sure you are ordering the correct bolt pattern for your truck!! 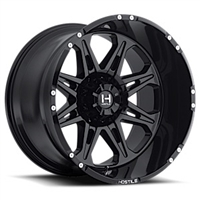 Specials on wheel and tire packages are available. 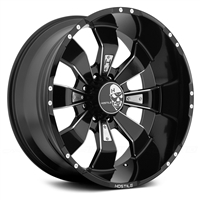 Be sure to inquire with your order. 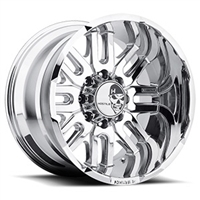 Orders take between six to eight weeks to fill depending on availability. 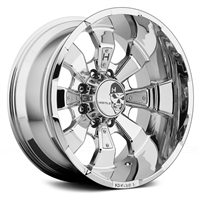 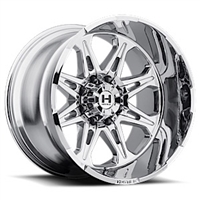 Enhance your truck with Specialty Forged custom wheels. 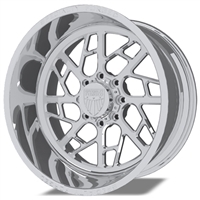 Countless hours of design and engineering mean your new wheels are as bold as they are durable. 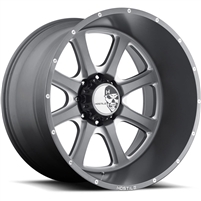 All of our wheels are a direct bolt on and are built to your vehicle’s specifications. 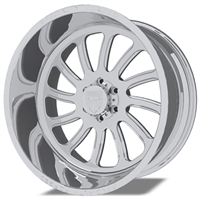 Custom finishes are available upon request.